18 May Death of Minimalist Shoes & Barefoot Running? Are the minimalist shoes really dead? 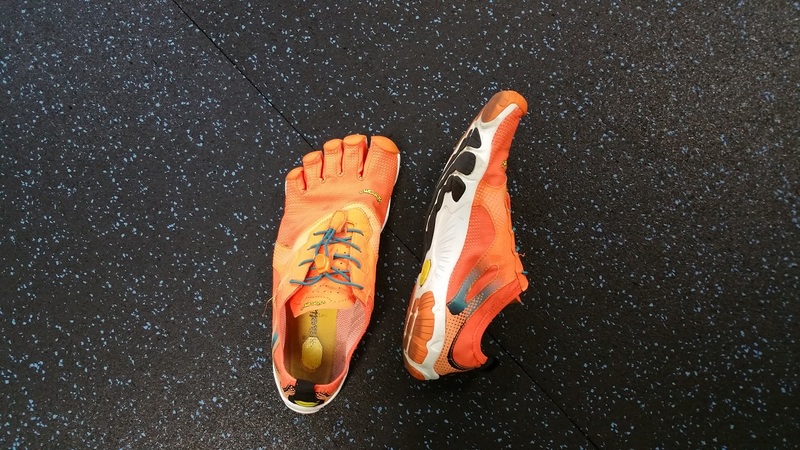 A couple of years ago the craze started to become more and more mainstream with the Vibram Fivefingers. More and more people were wearing those funky little shoes with their 5 toes. Other brands like Merrell, Adidas, Nike, etc. all brought out versions of minimalist running shoes. Then around 2013-2014 the Vibram Fivefingers started to vanish first out of running stores and later on out of Outdoor stores like REI, etc. Some retained a small contingent but overall if you want to get them you need to order online. So what happened? Why did the shoe suddenly disappear. I did not conduct a study although it would have been certainly interesting. But talking to the shoe stores, runners, and fitness enthusiasts a pattern emerged. People got hurt and they had expected the opposite. They had expected to have less problems and not more. They had expected to be faster not sidelined. Considering what I have seen happening when out running it is understandable that people got hurt. For many years prior to the minimalist shoe craze our shoes had become more rigid, boat like, cushioned etc. Despite all that no shoe company could ever prove that any one pair of their shoe models reduced injury. People buying the new minimalist shoes, with no cushioning, etc. thought their shoe would fix their problems. Their problems were not necessarily their shoe but rather their running gait. Shoes don’t fix anything. They might make things, easier, more difficult or in some cases impossible, but they don’t fix anything. If someone has been running for years, switching shoes is not going to make the person a better runner. Who Needs To Do Less? Not Me! If you know a runner then you might be familiar with the almost obsessive behavior we can portray. We are sometimes like a dog in the morning in front of the door, tongue out, whining that we need to go out (in this case to run, not to pee). Now give this runner a new different running shoe, the idea that he or she needs to change her/his gait. Does it ever occur to that person to reduce mileage? Maybe, but the little inner obsessive compulsive runner often does not allow it and boom: perfect storm. High mileage, new shows, different running technique lead to injuries. After that experience people often go back to their old pair of shoes, blaming the new ones instead of learning how to transition slowly and making a gradual change. Minimalist shoes still exist, they are just simply a fringe element again. They have found their way into weightlifting for the better feel of the floor, they are still used by runners albeit a smaller number. The running shoe industry has come up with shoes that have more cushion but are supposed to give the same barefoot feel. The minimalist shoe is here to stay. Not everyone should run in them, but many could use them to strengthen their feet. I have run for 4.5 years in minimalist shoes and if you wonder if I just do 5ks, then the answer is no, I have done everything up to a 50 Miler on mountain trails. No injury. The key in anything is…when in doubt go slowly: Transition. 1 mile in a minimalist shoe is like 3-4 miles in your regular shoe. If you have to change gait as well, then you might want to start out with walking in them, maybe run a 100 yards and call it a day.